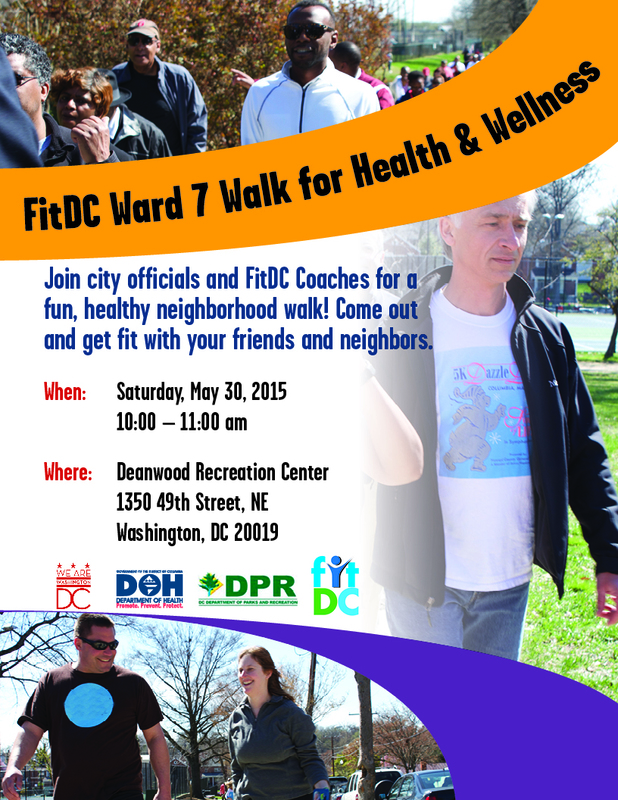 The name of this association is the Deanwood Citizens Association. 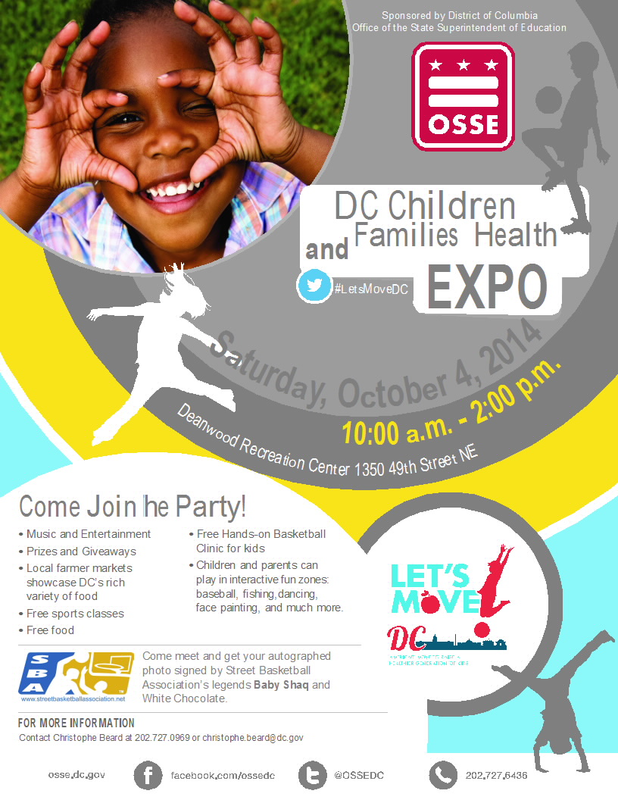 The Deanwood Citizens Association is located in the far northeast section of Ward 7 of the District of Columbia. The service area boundary of the Association is Baltimore and Ohio railroad (now CSX) on the West, Eastern Avenue on the Northeast, Division Avenue on the East, and Nannie Helen Burroughs Avenue on the South. Please share your interests on the listserv and join us at the next DCA meeting on the 4th Monday, 6:30 p.m., 1350 49th Street, NE (entrance across from the Deanwood Metro). What: Visit District Children at Four DC Public Library locations to read with kids and answer questions about being a professional baseball player. Kids up to the age of five who register for summer reading will receive a Nationals/DC Public Library soft baseball. District students between the ages of six and 12 who sign up for the program will receive a Nationals Activity Book consisting of fun baseball-related activities in the areas of math, science and geography. All District children ages 6 to 18 who reach the summer reading goal of eight hours in the program two tickets to a select Nationals game. In addition, the Washington Nationals Dream Foundation has donated a $4,000 grant to the DC Public Library Foundation, which the DC Public Library will use to purchase baseball-themed books. The Summer Reading Program is the largest program in the city that addresses the “summer slide,” or the loss of learning that children experience during the summer months. Through this partnership, the Nationals aim to reach more than 12,000 children and encourage continued learning during their summer vacation. Details: Deanwood residents and stakeholders monthly meeting to explore strengthening partnership and creating livable communities. The Office of Planning (OP) is happy to provide each Advisory Neighborhood Commissioner with a summary of proposed Zoning Regulations Review (ZRR) amendments specifically related to your ANC. The summaries provides a bit of background on the ZRR process and a description of current and next steps, but they mostly address the question “what is of relevance to my ANC?” Topics covered include zone naming, including a list of zones in your ANC (page 7); use permissions; low density residential; parking; accessory apartment; alley lot; corner store; commercial zoning; industrial zoning; downtown; and campus / school plan proposed provisions. Maps are included to help you locate where various provisions would, or would not, apply within your ANC. This summary is based on the version of the proposed text set down by the Zoning Commission (ZC) on September 9, 2013 for public hearing. A paper copy of the September 9th version is available at each DC public library and a disc copy was provided to each ANC in September 2013. Copies of the full text are also available on our ZRR website (www.DCZoningUpdate.org) and the Office of Zoning website (www.dcoz.dc.gov). A paper copy of the applicable ANC summary has also been mailed to you; you should receive it shortly. Each summary has also been uploaded to the OP ZRR website with a notice on the OP blogsite, and uploaded to the on-line Office of Zoning record for this case (08-06A). Please feel free to forward this email to residents of your ANC, or forward the links to where this document, and all of the ZRR materials, are available online. If you or your constituents have questions about or comments on OP’s ZRR proposals, please feel free to contact us at zoningupdate@dc.gov or 202-442-7600, or please attend one of the remaining open houses that OP is holding in March – dates and times are below.